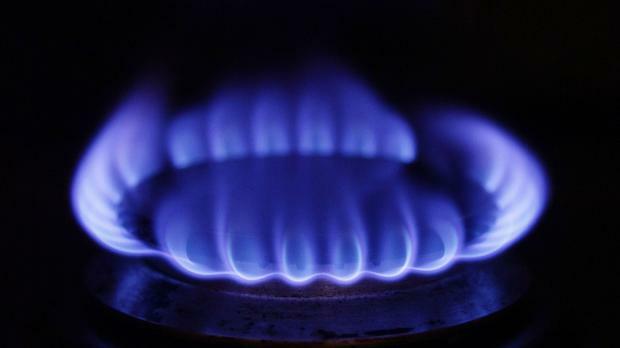 Irish wholesale gas and electricity prices have increased by 22pc and 23pc respectively over the past year, according to the latest Naturgy Energy Review and Forecast. They remained strong going into December, despite falls on a monthly basis. “With relatively small storage capacity, a cold winter may see demand increase and storage tanks being quickly depleted. At this time of year, a significant share of UK gas usage is for heat generation, with temperature being a significant indication of potential demand on the system and subsequently the direction of prices,” said Naturgy Energy Analyst, Lauren Stewart. Nervousness around a potential cold snap saw ‘Day Ahead’ prices hit a high of 70 pence per therm on November 15. In electricity, Ireland’s new wholesale electricity market is now in its second month of trading and is designed to encourage competition in the market by optimising the use of cross-border transmission assets, putting downward pressure on prices. On average, prices for the month of November were 6.86 cents/kWh, down 7pc from the previous month. The State is a large importer of gas and oil with supplies being imported via UK ports, pipelines, refineries and subsea interconnectors. That has put the issue of energy security in the spotlight in Brexit negotiations, with the increasing risk that the UK crashes out without a deal. Naturgy, formerly known as Vayu, supplies 20pc of Ireland’s natural gas business users.